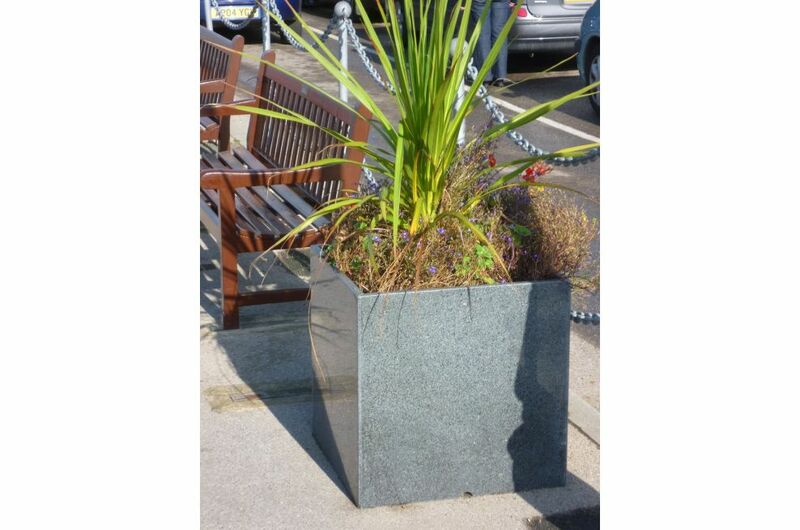 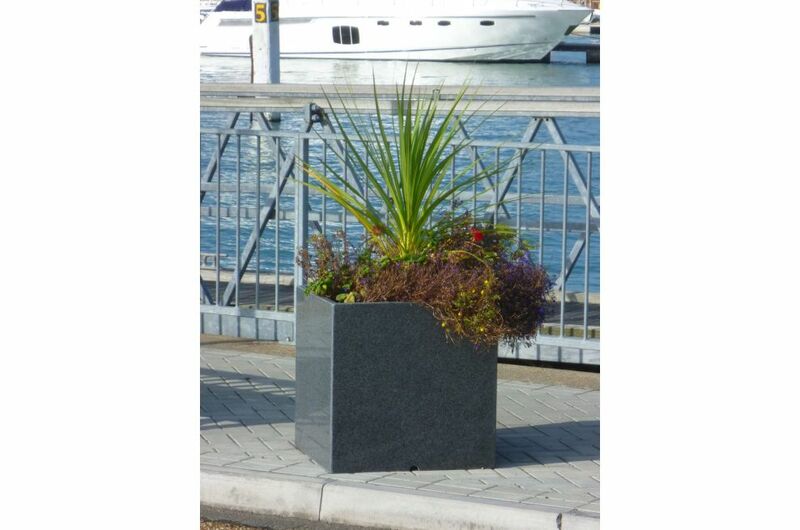 IOTA’s Granite Cube Planters in 600mm size are used within a £1.4m improvements scheme at Yarmouth Harbour, Isle of Wight. 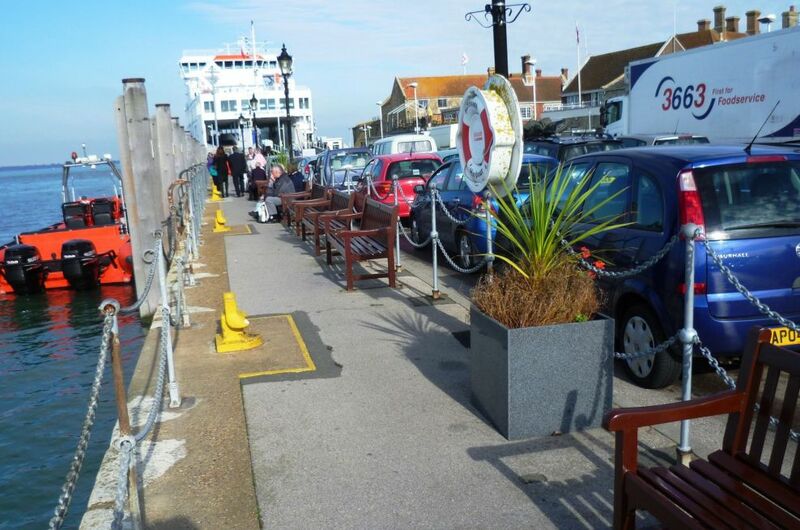 The planters are seasonally planted, and are interspersed with benches to create attractive seating areas from which to watch the busy life of the harbour. 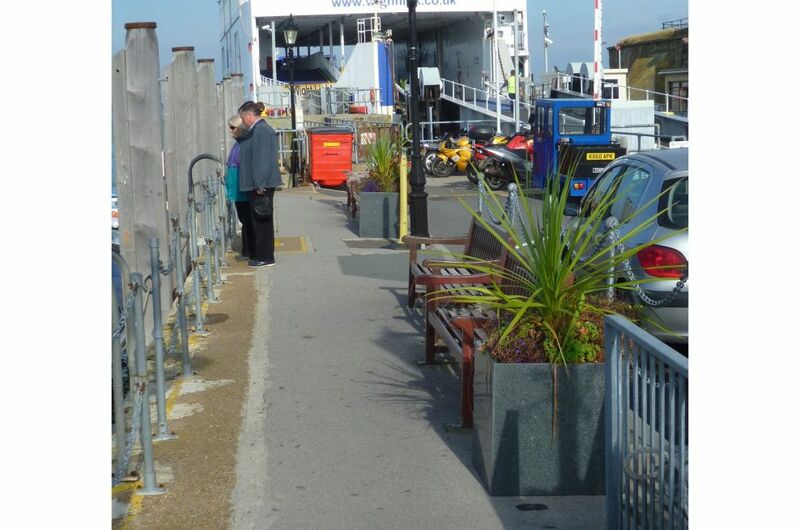 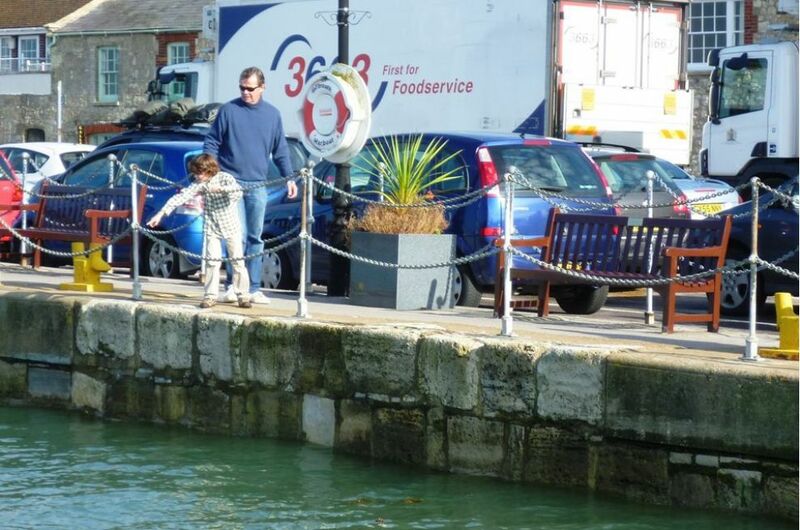 The granite planters also serve functionally to act as a vehicular barrier protecting the newly-constructed pedestrian pavement around the South Quay harbour wall. 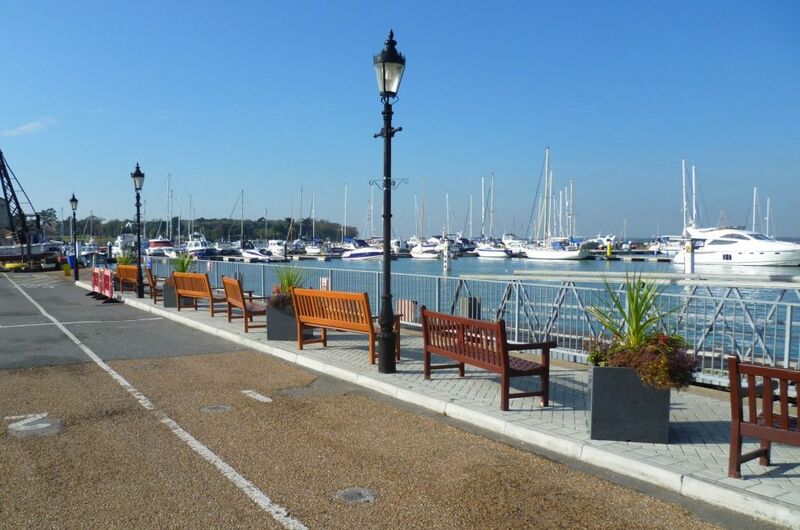 Yarmouth is located on the western side of the island and the town has grown up as a result of its natural harbour. 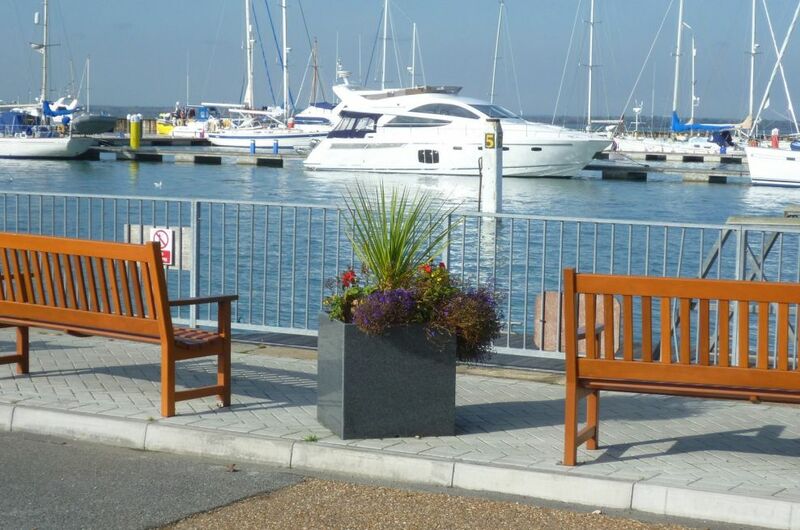 The harbour is a major recreational sailing centre within the waters of the Solent, and is connected to the mainland at Lymington via Wightlink Ferries.